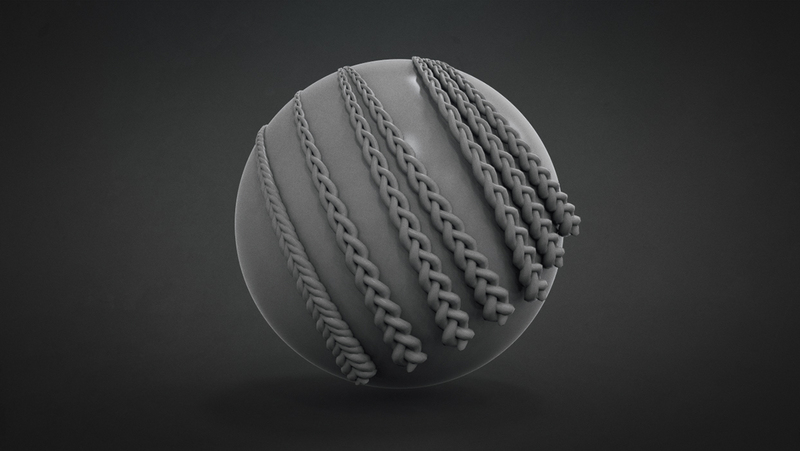 This FREE Braids Brush Set has been updated to include an additional Braid. Created by Tetsuo Oshima in Zbrush 4R6. This download contains 3 individual Brush Sets (an original, modified and an updated version) that differ slightly based on user preference. The original Brush Set was created in ZBrush 4R4 P2 and is made up of 3 individual Braids making it an adaptive and flexible multipurpose curve brush. The Modified Brush Set also contains 3 individual Braids but has a different stroke size ratio and was created in ZBrush 4R4. 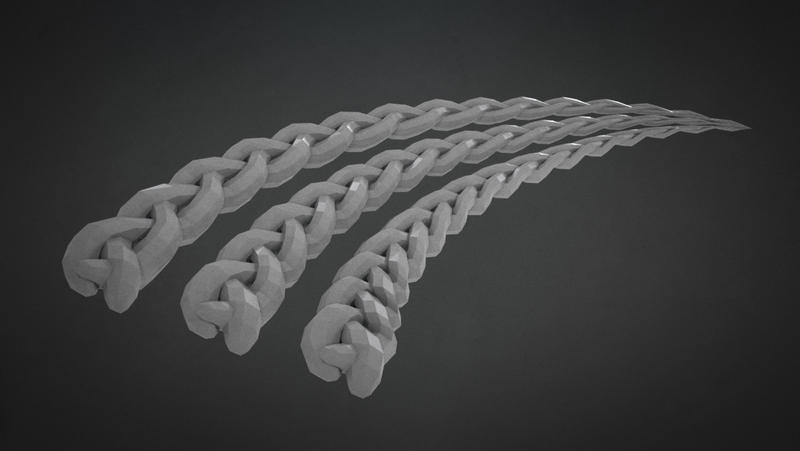 The Updated Brush contains 4 individual Braids but and was created in ZBrush 4R6 (compatible with R5). In addition, All Brush Sets also contain the Insert Multi Mesh Brush function that allows the user to toggle between variations of the Brush by utilizing the M key. 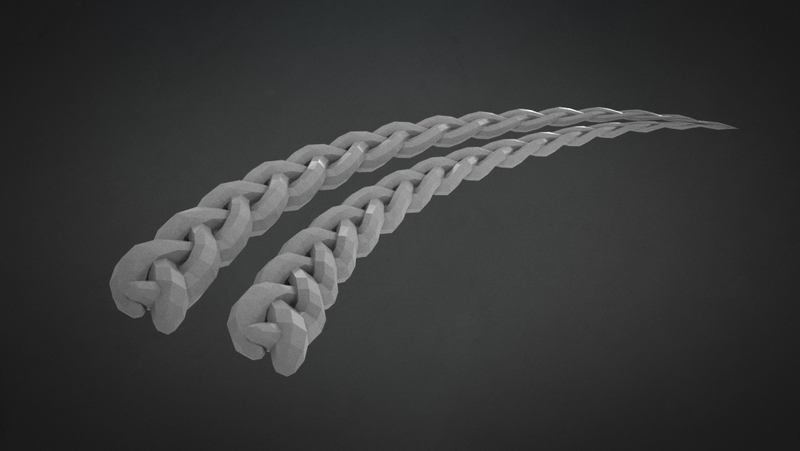 Each Brush is made up of replicating segments allowing the user to make the Braids as long or as short as needed giving complete freedom when creating a design. 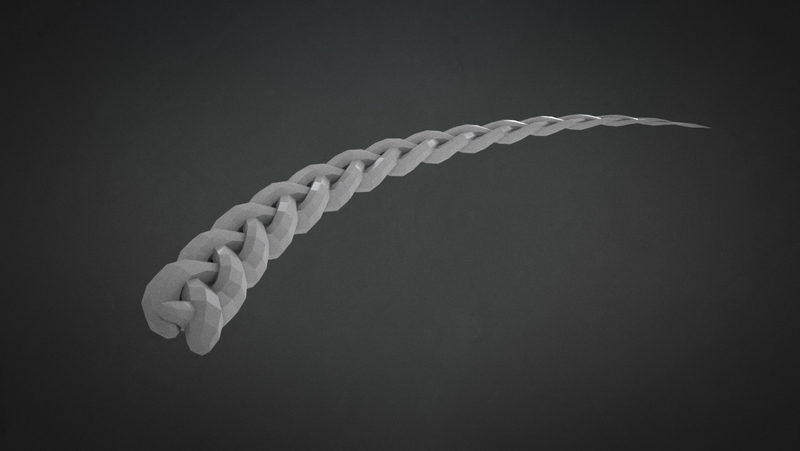 The Braids Brush Set was created and generously donated by Tetsuo Oshima. For more information regarding Insert Multi Mesh (IMM) & Tri Part Multi Mesh Brushes Click Here. nice work very good thk! how can i download them? please i need help!!! thank you so much!!! you did help a lot!! i already have them on my computer!! and sorry about the donation, i would like to do it bc i think it’s a great web but my parents won’t let me thanks again for answering me!! Is there any tutorials for making best use of these brushes effectively? Thank you, really nice work! Thanks for these! Sure to be very usefull. I just found these at the perfect time for a project I was about to start and they worked perfectly! Thank you so much! Will have to buy some stuff on here when I get a bit of spare cash! Cheers mate! No rush… enjoy the site and when you can every contribution counts Thanks! Agreed A very useful addition to the BadKing library. Thanks Tetsuo! Anytime mate Huge thanks to Tetsuo for this one! You need to be logged in to download content. Thank you so much Badking! Nice, Thank You always ! Copyright © 2019, BadKing.com.au Page generated in 2.10 seconds ( 100.00% PHP, 0.00% MySQL ).